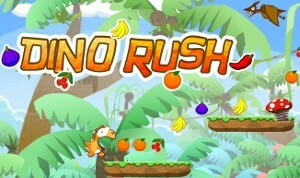 Help Dundy your dino to jump over obstacles and eat as much fruits as you can! Run naked through a soccer stadium, and destroy all the 22 players within a record time using your Super laser gun! 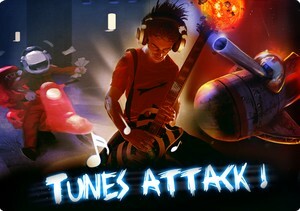 On April the 5th 2011 Apple has decided to ban Super Streaker from the App Store. After 10 month online and 1,167,007 dowloads, Apple considered the game doesn't match his morals anymore, and kicked it out from the store.